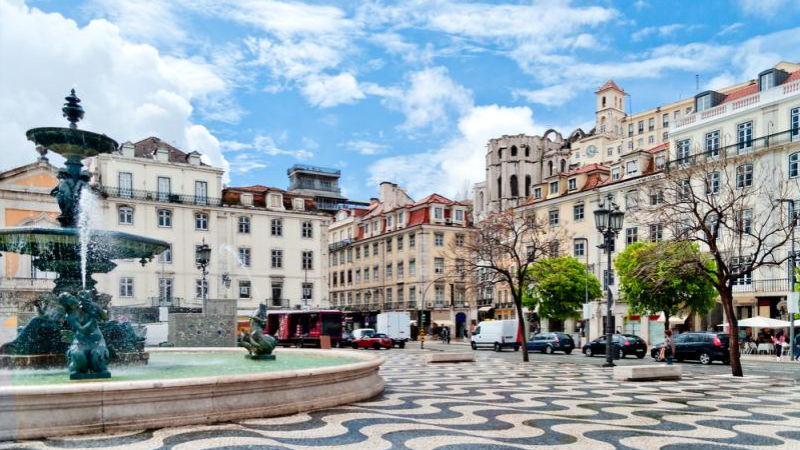 Greater Lisbon has roughly two million people, but for the visitor, the city can be a delightful small-town series of parks, boulevards, and squares. You will see that most of your focus will be in the three neighborhoods that line the downtown harborfront--Baixa, Bairro Alto, and Alfama. This half-day tour allows you to discover Lisbon, capital of Portugal, colonized by many civilizations along the centuries: Phoenicians, Greeks, Carthaginians, Romans, Moors, and, finally, the Portuguese after 1147. 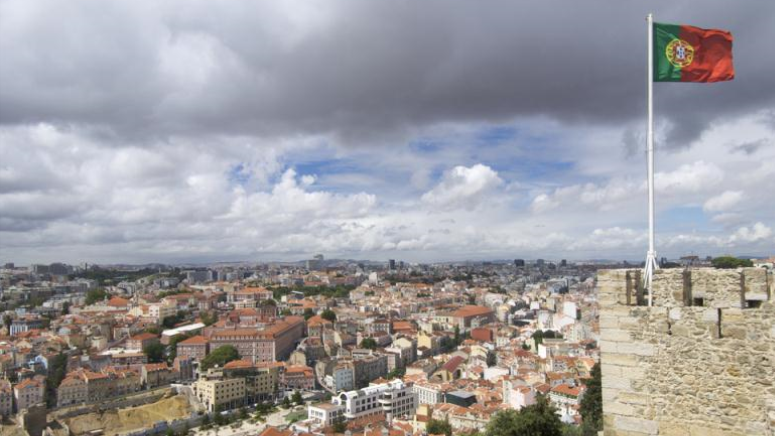 Visit St. George Castle, including its surrounding quarter, and Alfama, Lisbon's oldest quarter. This city is linked with the heroic deeds of the Portuguese maritime exploration in the 15th and 16th centuries. This was the Age of Discoveries and the Golden Era of Portugal, transforming Lisbon into the opulent center of a vast empire. Part of the wealth from these expeditions was used to build magnificent monuments in a unique Portuguese style: the extravagant Manueline architectural style, best typified in Jerónimos Monastery. Some of these monuments can still be seen, especially in the area of Belém. Lisbon has more than just monuments, however! You'll also visit the traditional commerce zones of the city (Downtown and the Chiado) with their 18th century buildings. In short, your tour includes all of the best that Lisbon has to show! - This tour includes a driver and an English speaking licensed guide. - The price of this tour does not include any admissions, food, or beverages. - Entrance to the Castle of Saint George is €7.5 per person. - This program will start by dropping your luggage off at your hotel or the cruise ship so it isn't left unattended while touring museums or landmarks. - Please note: You will be charged an additional supplement for tours taking place on the weekend (Saturday, Sunday) or holidays. Please call ShoreTrips for more info. - The total duration of this program includes pick up time, check in and luggage handling. Total time touring Lisbon is approximately 4 hours, dependent on the timeliness of your arrival.